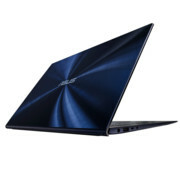 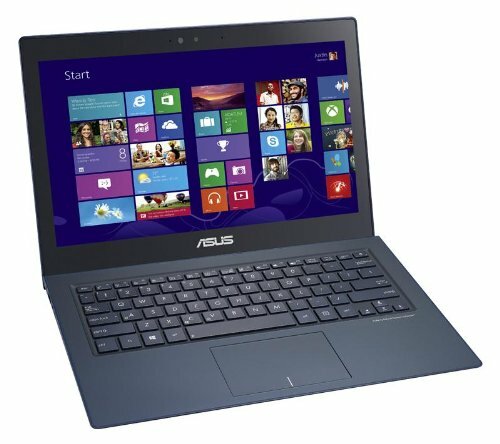 All in all, the Asus Zenbook UX301LA-DH51T includes almost everything we love in a deluxe ultrabook. 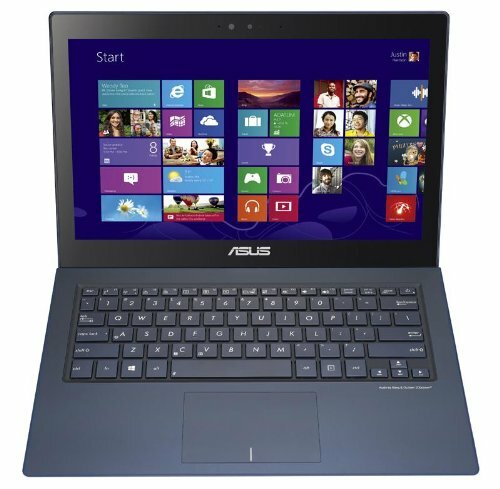 The elegant aluminum and glass design catches the eye, as does the gorgeous high-resolution touch screen. 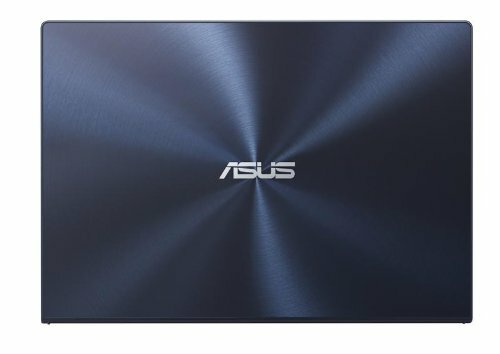 We applaud Asus for going with an elegant midnight blue finish rather than the traditional silver hue. Moreover, the keyboard and touch pad perform flawlessly, and battery life is good.